Affordable Car Insurance in Alabama and Louisiana. A representative will contact you to discuss your auto insurance coverage options and present you with lowest rate. USAgencies is a provider of low-cost car insurance in Alabama and Louisiana. We offer a variety of discounts to help you save money on car insurance, from multi-policy and multi-car, to good driver and student discounts. USAgencies keeps you and your family covered with great auto insurance that’s also a great value. If you’re looking for Alabama car insurance or Louisiana car insurance, our local agents will help you find the coverage that best fits your needs and your budget. The process of getting insured by USAgencies if fast and easy. It starts by requesting a quote online, over the phone, or in person – which takes less than three minutes. Once we have your information, we’ll compare rates from top insurance companies to find you the best car insurance coverage at the lowest price. There’s no need to shop around for Alabama or Louisiana auto insurance because we do the work for you. Whether your driving record includes a DUI, tickets, accidents, or you need SR-22 insurance, we can help you get cheap car insurance fast. We specialize in low-cost auto insurance, even for hard-to-insure drivers. You can trust us to find the best car insurance policy at the best price because we have access to all the top carriers. When you request an auto insurance quote from USAgencies, our experienced experts do all the leg work for you. Getting insured by USAgencies is easy. 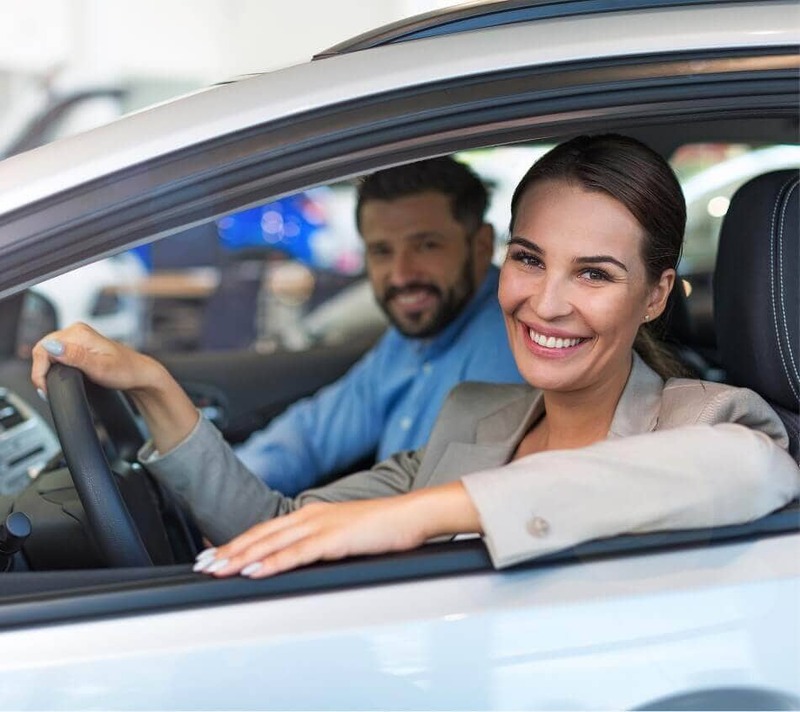 You can request a free car insurance quote online or by calling us at 800-420-3712 to speak with an expert insurance advisor who will help you find the right car insurance policy that meets your needs and budget. You can also stop by one of our local offices to request your free quote for auto insurance in Alabama or Louisiana. Get the peace of mind that comes with knowing you’re insured by one of the top auto insurance companies in Louisiana and Alabama by requesting your free auto insurance quote from USAgencies today!